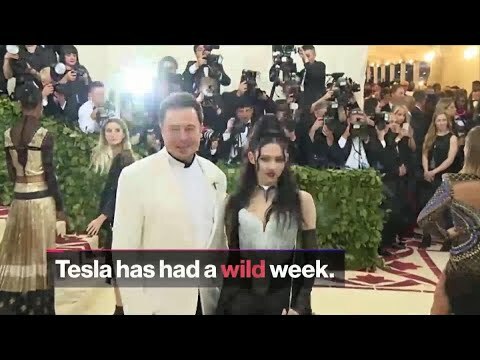 Aug.10 — Tesla has had a wild week. The drama began on Tuesday with a surprising tweet by Elon Musk. A buyout at $420 per share would make the deal worth $82 billion. Now Wall Street wants to know: Can Musk really pull it off?